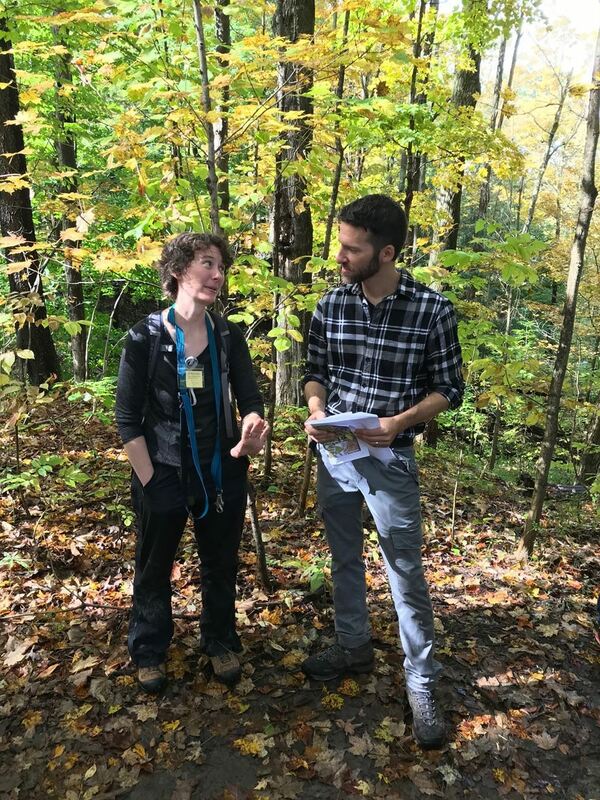 There is strong demand across New York to form regional networks for forest and nature schools! As you can imagine, there is quite a distance from one part of the state to the next. If you would like to organize in your neck of the woods, we'd love more organizers to help form smaller regional chapters. Contact statechapters@erafans.org to learn more! Stay tuned for the next meeting in spring/summer 2019.